Previous postUrinary Tract Infection : Simple way to understand it. Thanks Dr ! Summed up perfectly, I’m sure this will help many. Very informative. Pictures are well chosen. Thanks for sharing. just want to spread awareness about the deadly disease. 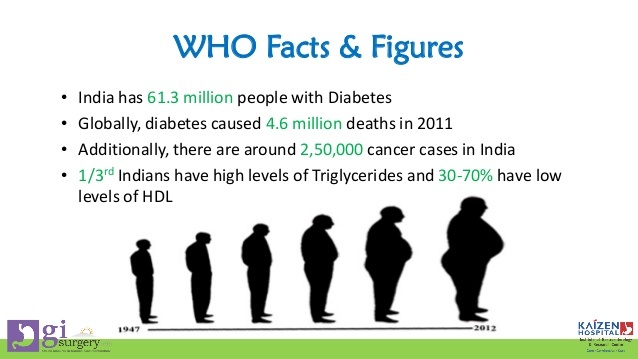 Good and detailed information..Diabetes is really common these days and this is useful information! our country is in top 5 position where this disease is most prevalent. that’s really disaster situation for us. Thank you so much Dr Taran for this informative post. Though every time i wanted to start with some or the other kind of workout, walking, yoga; i couldn’t do that owing to my busy schedule and laziness. I’ll start away today. And will let you know once I do. Also, keep posting such blogposts occasionally to wake us up. This is my humble request. I agree that you might be busy but nothing is more important than health. For a car to go for a longer distance, it has to replenished itself with the fuel, so consider your workout as a fuel. I give you one tip, make any time totally reserved for workout, like just after coming from hospital, I immediatly do exercise nothing else, so that before lazyness prevails, my willpower wins the match. will share it continuously, promise. and yes tell me which type of workout you have done today ?? waiting for your reply. At 4pm while I felt sleepy at work, i got up and roamed walked in my institute campus. Its green and peaceful. My walk lasted only for 15 mins. But tomorrow I will increase the time. ans i am feeling good that I am able to inspire you for doing workout. make a habit than I will share with some good stuff that will help you physically. You know, it was all about that one moment. The moment before you know that you need to get up and the moment after when you give up. But if you’ve even a word of inspiration, you stand up in the moment in between and can make all the difference. Yes, I will be honest and make it a habit. Thank you again for igniting that wish to be fit physically. I will try to poke you again after few days, to see your progress. I do yoga. And am trying to be more regular in it. This post is an eye opener and such informative. Keep it up ! Happy that you found something useful for you. I exercise regularly. The sedentary lifestyle is such a bane. Be it at the job or at home, we sit more and move less. Thanks for sharing doc! Workout is essential same as our food, I am meeting people in 30s with blood pressure. Yes, you are at high risk for developing it. Continuously monitor your sugar level and blood pressure, so that if you get ever, you can diagnose at in a very initial level and maintain it. Set an example of Wasim Akram, pakistani bowler, how well maintained he is despite having diabetes. Such an informative post. Being genetically predisposed, I have been taking utmost care to ensure my health is in check. Once again a very informative and relevant post for today’s times. Very lucid explanation and tips to control, care and prevent. Btw, love the header image of your blog!! I have a burning desire to spread knowledge about easily preventable disease. By hader image shows my true self. Nice to connect with you too.. Yes indeed, the trends are really scary. I think exercise and good diet are very broad terms, I’d love to see more detailed posts on this since Diabetes is such a serious issue. It is human nature to fear the unknown. Tribesmen told stories of trolls and demons; early sailors kept watch for sea monsters. We’re still afraid of not knowing—and we tell a lot of tall tales about diabetes! Scary stories fill a void when we don’t know the truth—and disappear when the truth is known. Doctors and researchers are still unsure what causes diabetes. There appear to be a number of factors, some of them genetic. Once diabetes appears, gorging on sugar is a bad idea—but it DOESN’T cause the disease. Diabetes doesn’t mean a quick death, either. Many diabetics, even insulin-dependent, live well into old age. 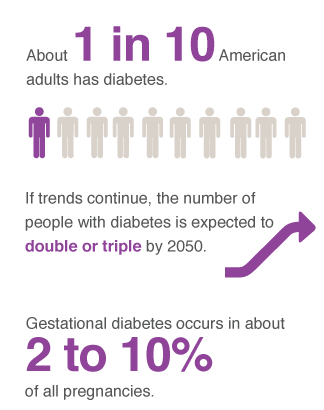 With recent improvements in diabetes care, younger diabetics should do even better. There is no substitute for knowing. Pay attention to your body. Keep ahead of what your diabetes is doing— his is no time for surprises! Lifestyle modifications is very important as you correctly said.Must start at home .Eat healthy as a family, children develop healthy habits,grow up as health conscious adults. Thanks saumy you find it useful. This was such an informative post. Thanks for sharing and I’m sure many people will find this useful. This is a very descriptive post Dr Anshul, I like the way you have taken it as a responsibility to tell all that should be known. the pictures and graphs are eye catching and self explanatory. Its like reading an article in a science journal. Kudo to the effort. That’s a very motivational comment for me, thank you for that. 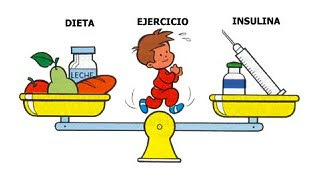 Maintaining a healthy lifestyle is so important, i really liked the graphic representations. A very informative post, Anshul. Thanks for sharing. I just went through an episode with my dads diabetes where his kidneys have become affected now. 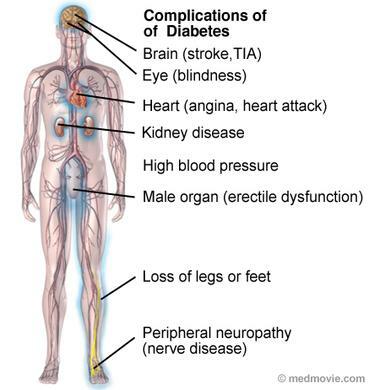 Diabetes is a disease which affects almost all our organs. Do take care of your father. Best wishes. Very informative post, and given how rapidly it is spreading, much needed too! Thank you! A truly compelling post Anshul. 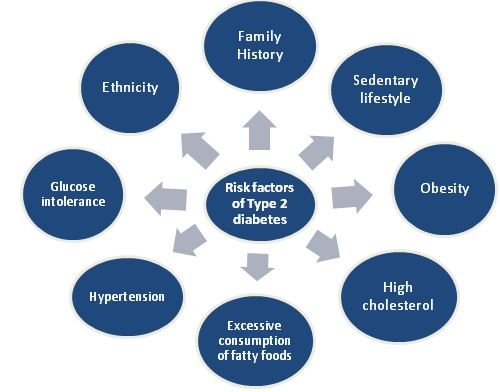 It shook me up especially because I have heard about the severe effects of diabetes and see the prevalance of the disease within my close circles (friends & relatives). 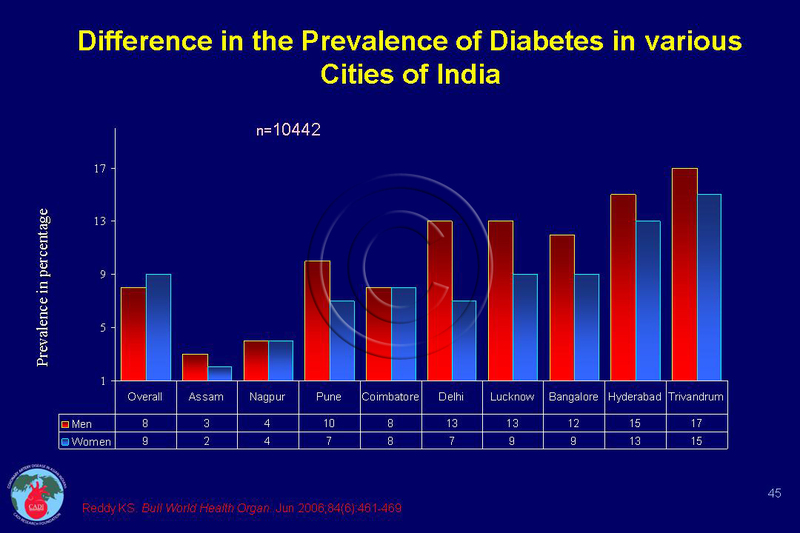 But barely anyone addresses the disease through a holistic approach. So I find it very hopeful to see that you have clearly addressed the root causes and provided in-depth diagnosis and treatment methods. This is what doesn’t happen often, but the awareness seems to be growing at a steady pace, especially I feel due to the plant-based/vegan movement which originated in the West. I was introduced to the transformative effects of a healthy plant-based diet and the concept of food as a simple holistic treatment for any disease first by the Documentary Film Forks Over Knives and then by Dr. Nandita Shah of Sharan India. Since then many doctors have followed a ‘food as medicine’ approach to reverse their own conditions and countless patients also have reversed their cases of diabetes and other diseases like cancer etc. Many of whom I met through Sharan workshops. Walked for 25 minutes today. Not only did I feel more responsible for myself, but it also felt like i’m caring for myself. I was smiling all through the walk. As my campus is very green with various flora and fauna, it was indeed a nature walk. And to imagine that I have been studying and working in this campus for last five years and never used it to take walks. Thank you so much. I’m going to be persistent. I am excited that you have done this, proud of you dost. I’m waiting for the magic to happen! 25 mins of constant walk yesterday. I actually had to steal time. Kind of sneaked from my institute in between studies and meetings 😜. And bcoz its Sunday today, i am home. But will continue from tomorrow. Now you are picking up the habit, happy for you.. It was like I got up at 3pm informing an attendant to call me if i’m needed. And just as I left the building he called me. So i had to go back. But all the time I was waiting for a moment to rush out. And I got it at 5pm when i figured out that the next meeting wouldn’t be until 5:30. So I almost ran. And there I was enjoying nature. Seeing squirrels running here and there. Peacocks and peahens leisurely walking. Our gardener sprinkling water. And more then anything else I want to go out for this! Waoo… you are enjoying everything. I wish I could show you pictures I clicked during my walks. Are you on twitter or facebook, I am with the same name on both these mediums. DrAnshul Taran on fb and same with twitter. Man!! This is scary! 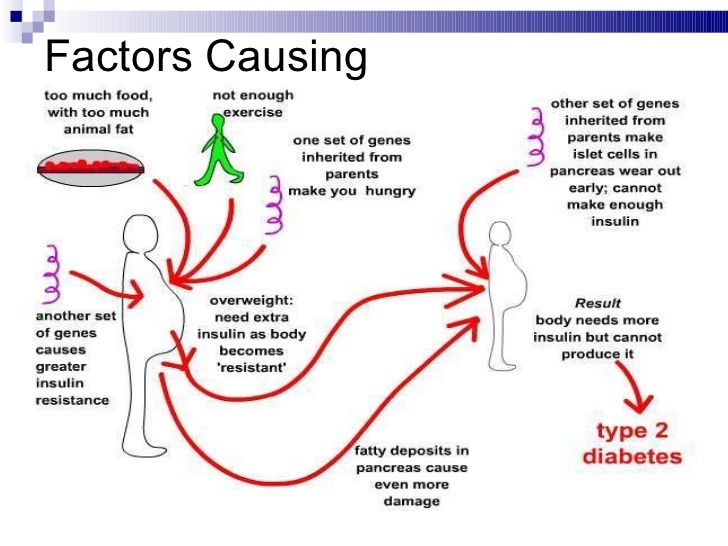 No wonder every person you meet sure has someone in the immediate family with Diabetes! And it is such a dangerous disease to be precise! Thank you for writing this one Doctor! Thanks doc for this informative post. Gosh! 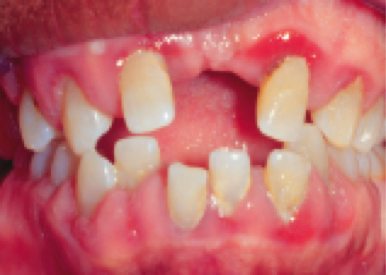 Never knew this disease can be so bad considering the pics you showed :O. The two things – Balanced diet and Regular exercise which you mentioned in the end are actually so simple and yet so many people don’t bother about them. We need more of these voices to reach normal people. If not that we might lose more people to the disease.. Thank you for writing this..
Rightly said, some diseases are so prevalent in our society and we run for their treatment, instead we should see for their prevention.